Sewing is a great hobby and skill to have. Nowadays, everything’s going smart, even sewing. 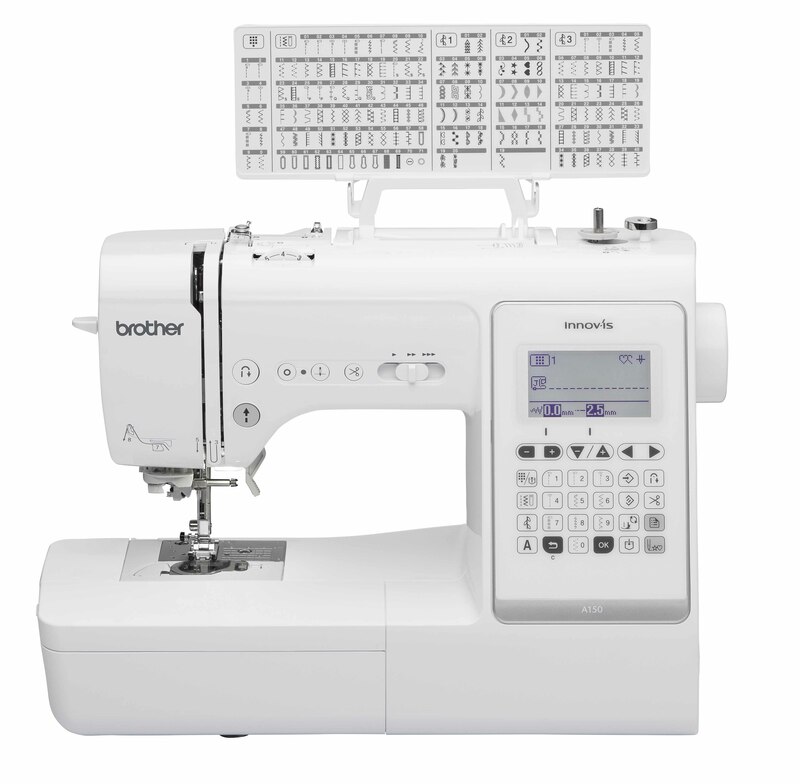 The new Brother Innov-ís A150 Computerized Sewing Machine makes smart sewing simpler and easier. Like all mid-rangers under the Innov- ís A Series, the A150 has reliable stitch quality, sturdy built, and powerful needle penetration. This machine can stitch through thicker fabrics like denim. Moreover, this machine boasts sewing speeds of 850, sports a 74x44mm mono LCD display, and carries 150 built-in stitches including font styles. Sewing accidents are also less likely to happen with this smart machine. The A150 is equipped with a built-in safety detection sensor that prevents use of the needle when changing the bobbin. Furthermore, it has a keypad button to lock the machine for changing needles or presser foot and cleaning. If you’ll ever experience trouble while operating the A150, the Brother SupportCentre App will give you a hand. The app contains how-to videos, operation manuals, stitch pattern charts, and needle and thread suggestion for different fabrics. Topping all those features off, Innov- ís Series sewing machines are backed by a 1-year warranty. Sew in peace and know that your A150 will provide you with reliable sewing service for a long time. 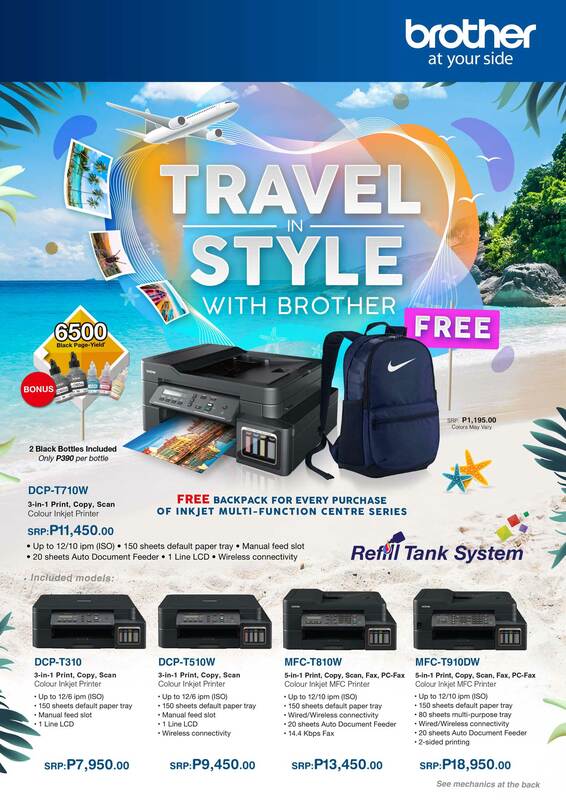 For P29,995, you can now get your own Brother Innov-ís A150 sewing machine, now available at all Brother authorized dealers nationwide.